Barbeques, cookouts, and summer parties are in full swing with the warmer weather. This is a great opportunity to bring your healthy eating and living into this part of your life, not just when you’re at home. Rather than view the parties as cheat days, view them as more ways to put your lifestyle into practice and share it with friends and family. With a few tweaks and upgrades, you can easily host a delicious and satisfying summer party that is also good for your health goals. Even if you’re not hosting, you can share nourishing dishes with your friends and family, and eat well at the same time. 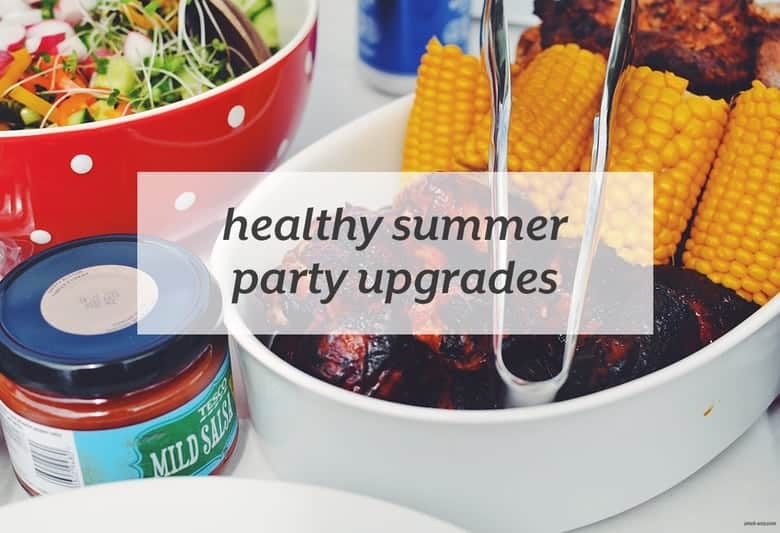 When it comes to eating cleaner and upgrading your summer party dishes, it comes down to two major things: food choices and food quality. 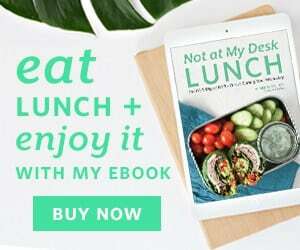 Changing the food choices can mean choosing more nutrient-dense foods, adding in more fruits and vegetables, or cutting out overly processed and refined foods from your menus. Food quality can mean choosing cleaner versions of processed foods, going with organic or non-spray produce and foods, or upgrading to organic, grass-fed or sustainably-caught meat, fish or poultry. Learn more about how you can enjoy healthy summer party eats by course at Azumio’s blog.